The 'Hamilton' creator clubbed together with two of his colleagues to save the Drama Book Shop in Manhattan from closure. As if the world couldn’t possibly love Lin-Manuel Miranda any more, he’s dipped into his own pocket to buy a New York City book shop and thus save it from closure. The actor and lyricist, who shot to stardom after composing the musical ‘Hamilton’, has teamed up with two of his colleagues from the production to purchase the Drama Book Shop, a script, sheet music and theatrical bookseller located in midtown Manhattan and which dates back more than 100 years. It’s part of an effort in tandem with the city itself, spearheaded by Miranda and his colleagues, to save one of New York’s cultural institutions and hunt for a new location in the vicinity. 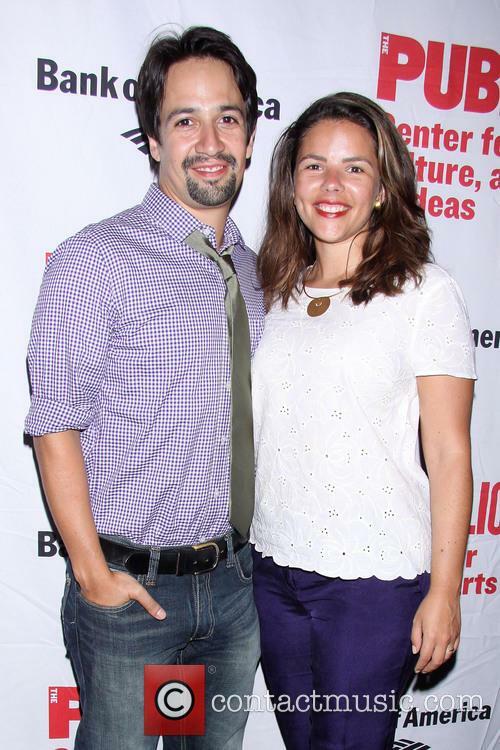 Miranda is to step behind the camera for the film adaptation of Jonathan Larson's play. Having scored an enormous critical and commercial success with ‘Hamilton’ in the last couple of years, playwright Lin-Manuel Miranda is moving into the world of cinema and is set to make his directorial debut with Tick, Tick… Boom! Miranda has been tapped by Imagine Entertainment to helm the movie adaptation of Jonathan Larson’s loosely autobiographical play (Larson was the playwright of the incredibly successful ‘Rent’). The 38 year old is perfectly placed to helm it, as he starred in a 2014 stage production of 'Tick, Tick… Boom!'. 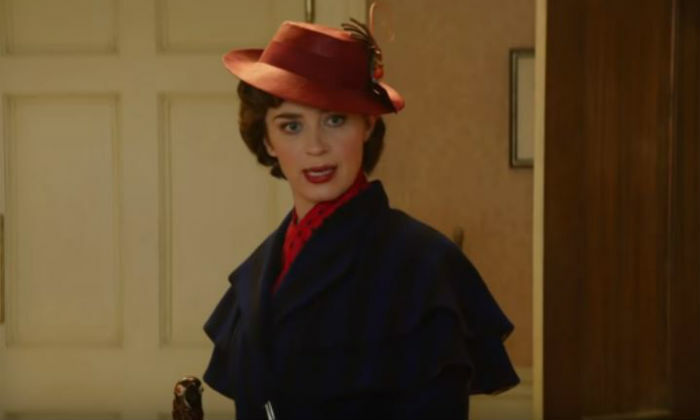 He will also be producing the film, alongside Brian Grazer, Ron Howard and Imagine's Julie Oh, with Tony Award-winning playwright and TV writer Steven Levenson set to write the script for the screen adaptation, according to Deadline. The musical was the biggest winner at this year's award ceremony. 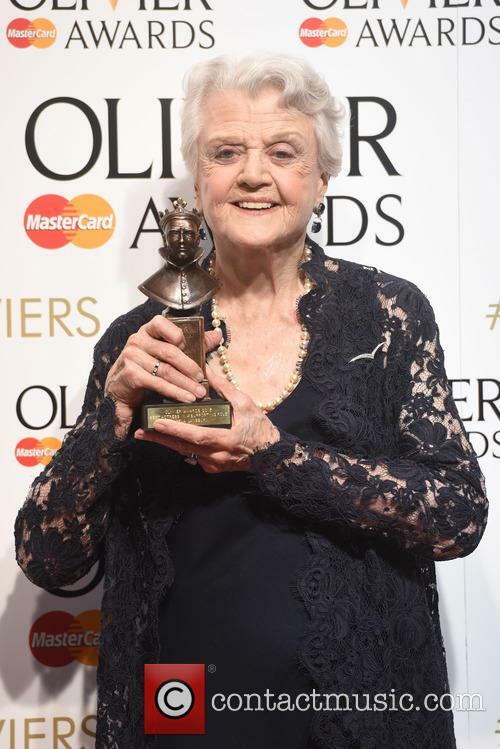 Unsurprisingly, it seems that 'Hamilton', directed by Thomas Kail, is proving to be just as popular across the pond as it was stateside, managing to scoop the most 2018 Laurence Olivier Awards of the night following its successful run at the Victoria Palace Theatre in London's West End. With seven wins altogether including Best Actor In A Supporting Role In A Musical (Michael Jibson), Best Lead Actor (Giles Terera), Theatre Choreographer, Lighting Design, Sound design and, of course, Best New Musical, not to mention writer Lin-Manuel Miranda's Outstanding Achievement In Music, it was a landslide win for the American history bonanza. He teams up with Ben Platt for a March for our Lives benefit single. Lin-Manuel Miranda has recorded his third charity single 'Found/Tonight', on which he teams alongside fellow Broadway star Ben Platt. The song is being released to benefit the March for Our Lives Initiative, set up following the tragic Parkland school shooting, and it's every theatre fan's dream. It's the perfect Broadway dream-team; a mash-up of two songs from Tony Award winning productions, being 'The Story of Tonight' from Miranda's 'Hamilton' and 'You Will Be Found' from Platt's 'Dear Evan Hansen'. With an arrangement by Alex Lacamoire, the mostly black and white video for the track dropped yesterday (March 19th 2018), featuring a montage of clips from the recording sessions. All proceeds from the new song go to Unidos Disaster Relief Fund. Lin-Manuel Miranda pays tribute to the victims of the hurricanes that hit Puerto Rico last month with a new song listing all the towns that have been affected by the devastation. 'Almost Like Praying' features a number of Latino artists, with all proceeds going to the disaster relief fund. 'Almost Like Praying' featuring Artists for Puerto Rico has been released on Atlantic Records with a video showing various artists singing the names of the 78 towns that were struck by Hurricane Maria and Hurricane Irma across Puerto Rico. Lin-Manuel Miranda's hit musical will not open for another two weeks because of scheduled redevelopment to Victoria Palace Theatre running late. The grand West End opening of the acclaimed musical ‘Hamilton’ has been thrown into chaos after being pushed back by two weeks, leaving thousands of disappointed fans without tickets. Cameron Mackintosh, the owner of the Victoria Palace Theatre and the co-producer of ‘Hamilton’, confirmed the news on Friday (September 8th) that the massive redevelopment of the venue will not be completed in time for the scheduled November 21st opening of the play. “Tight time constraints” and “unhelpful problems” had prompted their “pragmatic decision” to postpone the opening, he explained. Previews of ‘Hamilton’ will now begin a fortnight later on December 6th, but as all of the tickets for the run’s first booking period up to June 2018 have sold out, those who had booked tickets for the first two weeks are now left struggling to find seats again. 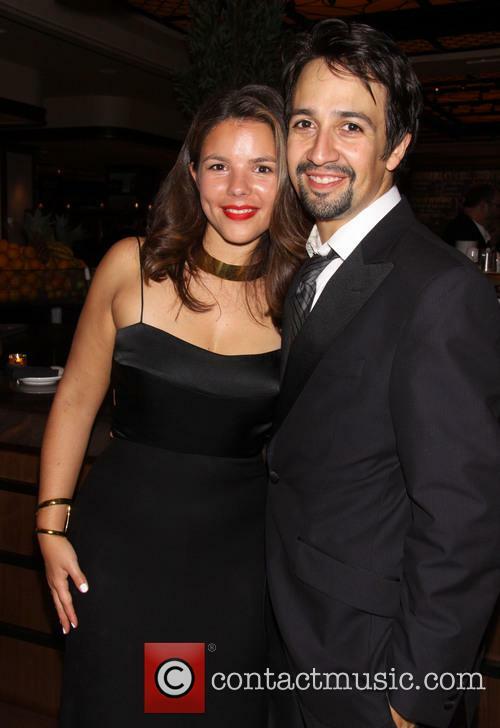 One of 2016's biggest rising stars, Lin-Manuel Miranda is proving that his departure from his record-breaking 16-time Tony Award winning show 'Hamilton' is by no means the end for him. He's now working on some of the biggest movies Hollywood has to offer over the next couple of years. 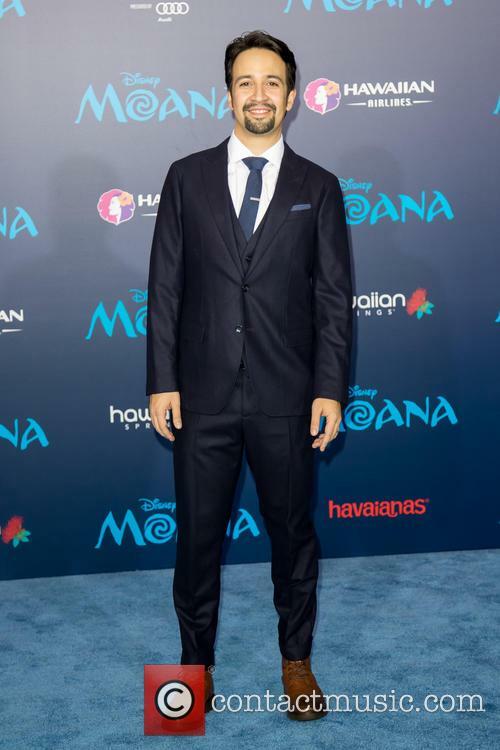 Since departing 'Hamilton', he has been working on the soundtrack for the recently released animated Disney blockbuster 'Moana' starring Dwayne Johnson. He even got to lend his own vocals to one of the songs, 'You're Welcome', which was sung by Johnson in the film but featured as a duet with Miranda and Jordan Fisher in the end credits. But his work with Disney doesn't end there. He'll write the score for the upcoming live action remake of 'The Little Mermaid' with Alan Menken, though little more information about the film has been released thus far. The album was performed ahead of the matinee showing of 'Hamilton'. Theatre goers who saw the matinee performance of 'Hamilton' at the Richard Rodgers Theater yesterday were lucky enough to be treated to a live performance of the new 'Hamilton Mixtape' album ahead of its release. The likes of the Roots rapper Black Thought, Ja Rule and Ashanti all made appearances. 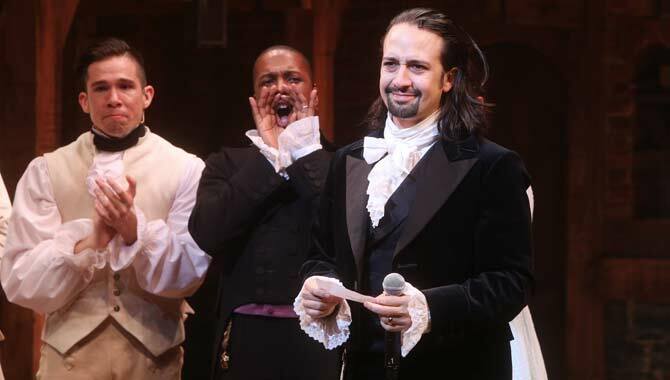 Stars from the eagerly anticipated 'Hamilton Mixtape' appeared on stage before Lin-Manuel Miranda's 16-time Tony Award winning musical began on Broadway on Thursday (December 1st 2016), giving a mini-performance of the album one day before it dropped. It was also live streamed on YouTube.